Oh, to be in New York during the weekend of May 3rd and 4th. 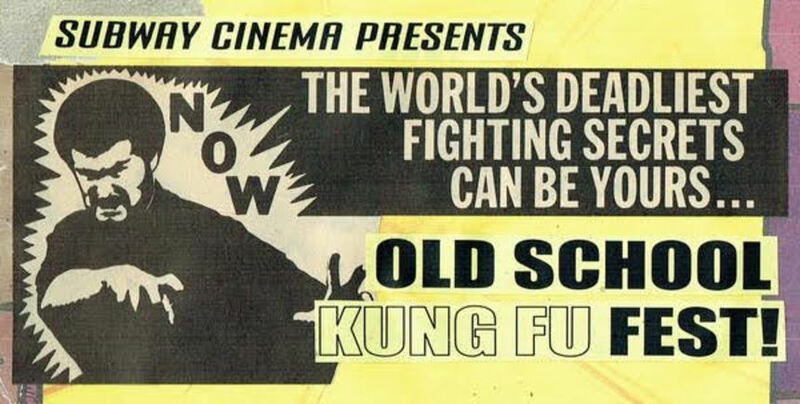 Though the date May the 4th holds a special place in my heart for a whole other reason, my heart will always holds a place for kung fu cinema. Which is why the idea of watching six 'classics' of the genre in one day is delightful and dizzying to me. For a measily $35 you get six yet to be named kung fu cinematic kicks to the face that Saturday. Cannot bear to do all six? Wuss. Fine, do only three, you big baby, for $20. No one but the programmers know what six films will roll out that day but rest assured it will be glorious! But also note that on Friday, May 3rd there is the opening screening of Dragon Princess, starring Sonny Chiba and his death dealing daughter Shihomi Etsuko. Follow that up at a party afterwards with 1$ beers and you are roundhouse kicking off the weekend right. Link for event tickets is after the announcement!